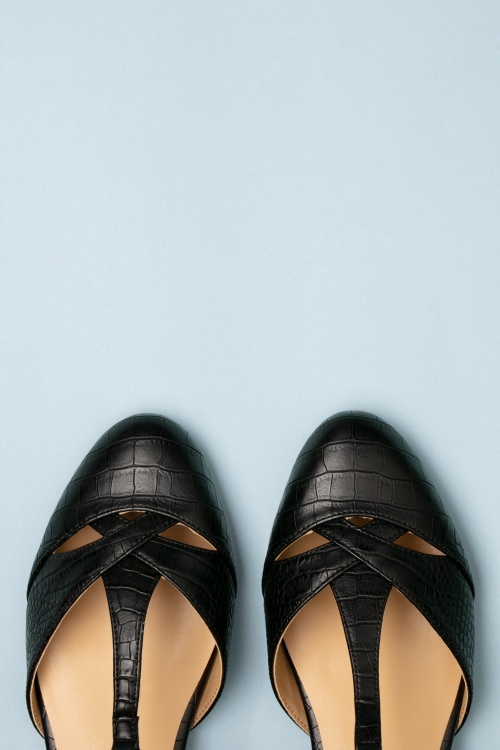 Named after one of the oldest cities in Europe and just as enchanting and elegant... these 50s Roma T-Strap Flats in Black will be your go-to shoes this season! 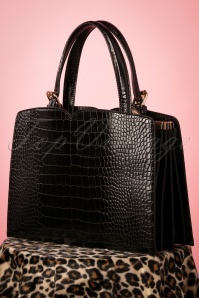 Made of black, vegan crocodile leather with a playful T-strap and elegant cutouts across the vamp. 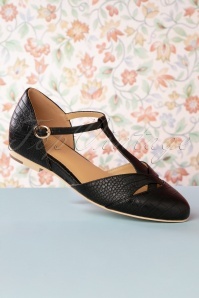 All roads may lead to Rome, but these flats will only be heading in one direction... to your shoe collection!